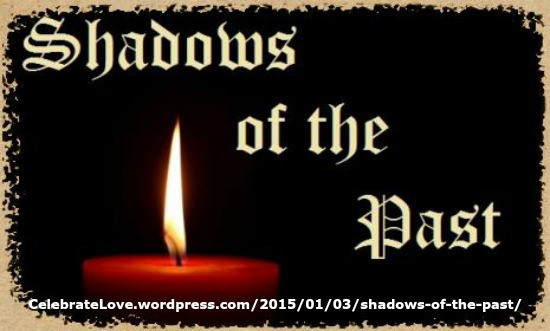 Shadows of the past are our out-dated precepts and ideas that serve no one. They are our preconceived notions about how we think things should be, should turn out or how things are. They cast their dreary shadow between ourselves and all that is good. We must steadily move closer to the realization that our outer-circumstances are not something to be resolved but rather look upon them as inner-conditions to be acknowledged and understood. We can never see the fullness of the Light while standing in the shadows. The shadows of the past disappear only when the lights come on! 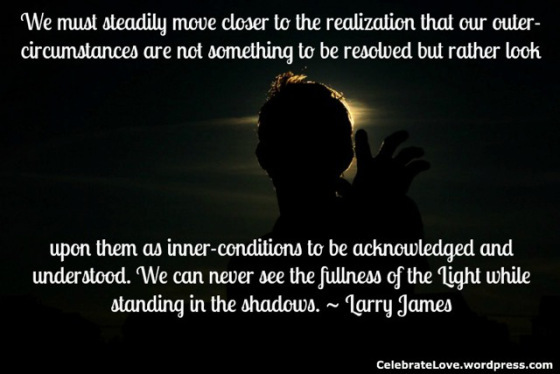 The self-illumination that occurs when connecting with our true inner-Self liberates us or disconnects us from the fear that keeps us in the shadows; it flips the switch that turns on the lights! The promise of self-discovery is liberation. It always delivers on its promise. It liberates. Enlightenment comes only when you seek it. Ask yourself, “Do I want to be happy or right?” Ponder on that for a moment. Holding on is being right. It defends your old position which isn’t working. Letting go brings peace, contentment and true happiness. The answer is truly within the question. Explore this notion further on your own quiet journey within. With this Higher Awareness you can begin to engage in activity that shatters the barriers of self-limitation; moving forward with dignity; with confidence; with vigor; and with zest for living life to its fullest in the present. The past is an energy drain. It saps your strength. Let go. Experience the joy of release. “Let go and let God” is more than just something nice to say. It works! This self-liberating insight alone can free you from being a slave to your past. It’s a transformational switch-flipper! Contrary to popular belief, history does not have to repeat itself. It is our choice. When we put new, self-liberating insight into practice we become a powerful force in beckoning the Light that will free us from the shadows of the past. 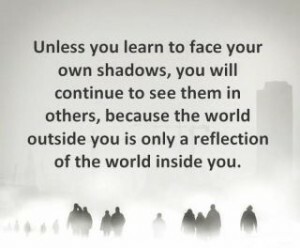 Shadows only disappear when, through self-discovery, we have the courage to allow the inner-Self to lighten the path. This release of our old self; the letting go of “being right” to allow for enlightenment is an empowering notion and when accepted and nurtured, instantly begins to lighten the burden we feel we are carrying. There is always a higher solution available for every concern if we but seek it. It has never been necessary to carry burden to attain spiritually sound, self-liberating insight. Let go. Encourage self-enlightenment or self-discovery for yourself and others. It is the only way to begin again; to get a fresh start. It is important to know that on our spiritual quest we will always be starting over and over and over. On occasion, we stumble. Have no concern of this. To stay on the path without becoming overwhelmed with discouragement we must take no intended intermission. Simply, without hesitation, begin again. There is no shame in starting over. Higher understanding is an unremitting quest worthy of pursuit. Letting go is the only acceptable path to Truth. The hurt you carry with you today reflects a need for higher spiritual enlightenment. Suffering is only a symptom of spiritual short-sightedness! There is always some higher notion; something beyond the limits of our present perceptions; some Truthful insight that we have yet to discover. We must learn to press forward and be willing to lift our eyes to connect with our higher Self. In short, we must forever be engaged in a quest for higher spiritual understanding. This is letting go. Step out of the shadows into the Light. Seeking the Truth about who you are and what you can become is letting go. Release always follows revelation. When we let go of our own preconceived ideas about what works, and are willing to be receptive to new and higher ideas, this new inquiry always invites new insight. Spiritual awareness has no opposite. It just is. It is the Truth. And the Truth will set you free! Letting go does not mean giving up. Letting go does not mean giving up! Letting go is granting yourself permission to dedicate the situation wholly to Truth, to turn it over to a Higher Power and allow the Truth of new ideas to guide you. Letting go is looking for, listening for and consistently being in search of a higher and better path to inner-peace. It means bringing the Truth to the front; putting the Truth first! In effect, letting go is a form of forgiveness. It releases the circumstance and creates an opening for higher awareness. It makes peace of mind a preference and therefore, inevitable. Truth or a higher spiritual awareness comes from God, a Higher Power, Infinite Intelligence, the Master Mind or whatever you choose to call It. It matters not whether you believe it. You do not have to believe in Truth for it to be so. It just is. Truth is Truth no matter who believes it. Use it. It is there for all who will access It. And for Truth to effectively work in your life, you must learn to make application of it in a consistent, never-ending manner. Truth is the way. As you begin your spiritual quest, for only several moments at a time, quiet your mind, let go of your ideas and listen for new ones. Commit to devote additional quiet moments each time you begin your silent journey. The more you listen, the more receptive you will be for your higher education. Only listen. Be still and know that you will hear only what you are willing to listen for. And you will understand only that which you are ready to accept. The only way to invite higher insight is to be receptive to it. You trigger transformation by taking the time necessary to put into practice the information the Truth presents. On your silent journey, when you begin to hear the voices of the past, and you most assuredly will, quiet your mind, and begin again to listen anew. It really is okay to start over and over and over. Inspirational insight comes to us only when we let go of our thoughts long enough to attend to higher instruction. This higher awareness speaks from the heart, not the intellect. It feels. You will know the Truth when it presents itself. How will you know? Never fear. You will know. And you will understand. Within Truth is understanding. To eliminate the shadows of the past, it is important to stand firm in your commitment to only listen for higher insight. Pursue the quest for self-discovery and watch the shadows of fear, doubt, worry and all of the other self-created conditions you disdain disappear. When you once decide to no longer live in the shadows of the past, the miracle of Love occurs! The essence of letting go is forgiveness. Forgiveness is the key to happiness. It dissolves fear. The absence of fear allows you to truly experience Love’s presence. And Love is the answer to all questions. 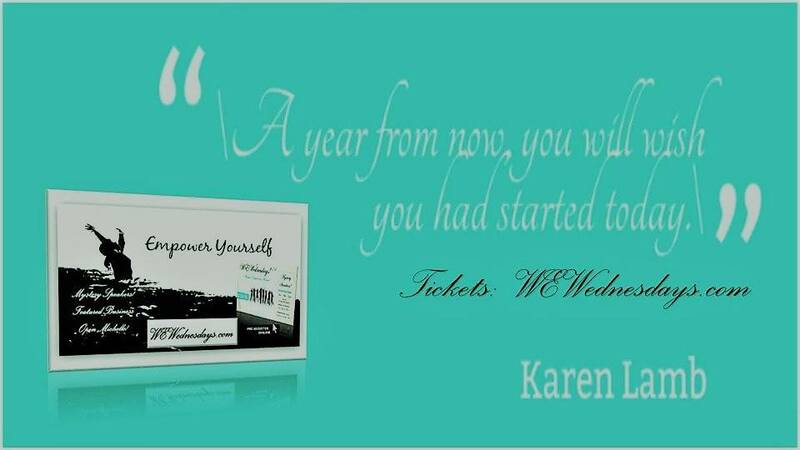 “I have been on your site less than 30 minutes and am already encouraged, revitalized, uplifted and recharged. It feels as though Love is calling out to me in a strong, clear voice; a voice I have in the past muffled with my own anxieties, doubts, fears, criticisms and irrationality. As I sit here and look around me, I don’t suddenly see a new lover, but I feel a new love. It’s hard for me to define what Hope I feel but I feel a great Hope.” Thank you Larry.